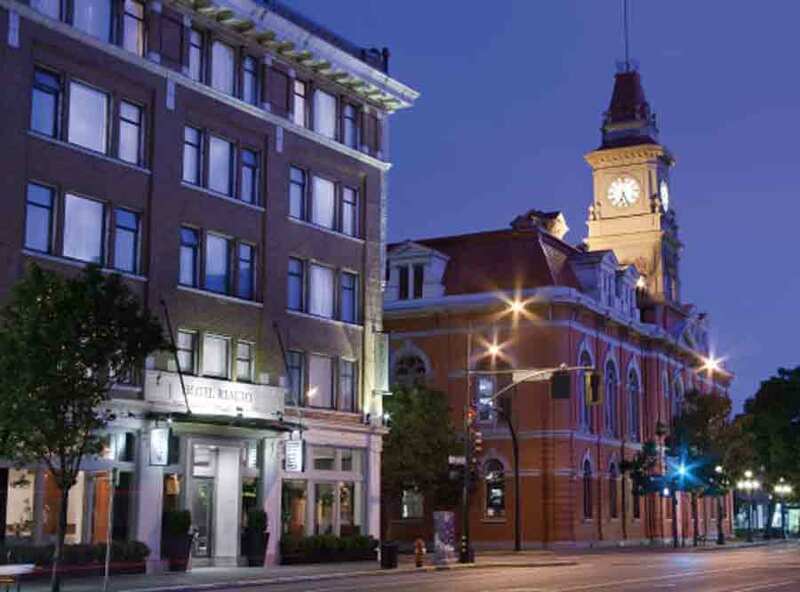 Last night we were fortunate enough to have the opportunity to tour the newly renovated Rialto Hotel on Douglas Street in downtown Victoria, across the street from Victoria's historic City Hall. In its last life as the Douglas Hotel, it had been in a run down condition. Wow, you should see it now. Following are pictures that give you some idea of how beautiful the hotel is. 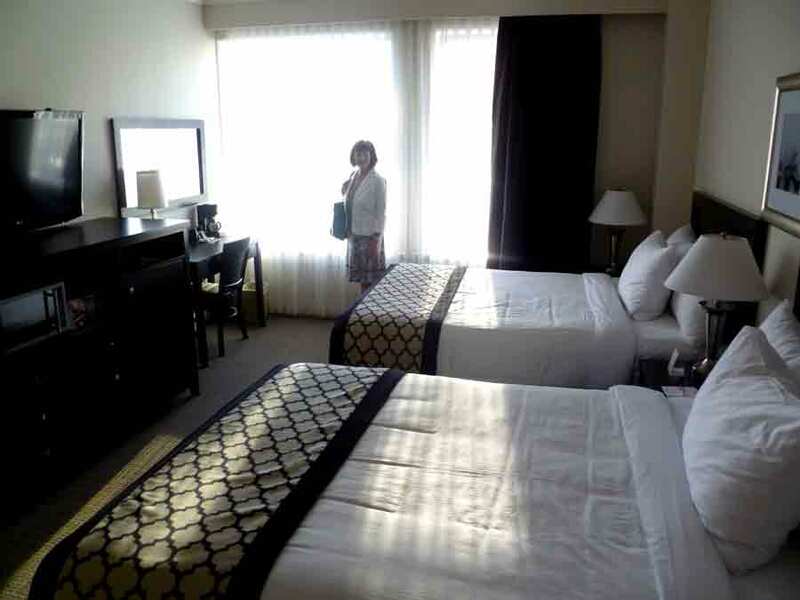 The rooms come in all sizes from some small economy rooms to some more large and spacious. All are tastefully decorated with comfort in mind. Two to the amenities worth a visit are the Cafe Veneto and the Veneto Tapa Lounge. We were lucky enough to taste some of the delicious creations of Chef Todd. 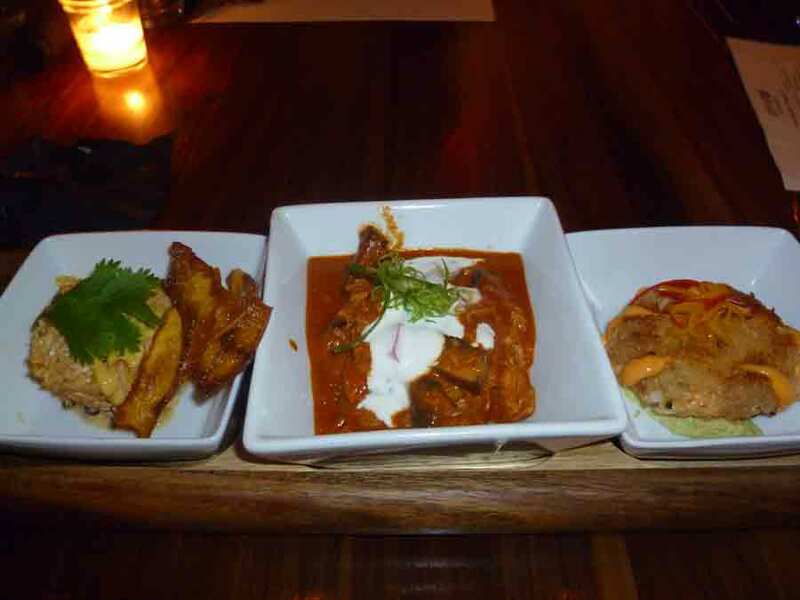 When you are in, try Chef Todd's delicious Tapa Trios. The food was absolutely delicious and they serve up some of the finest cocktails in Victoria. Check it out you will be very glad you did! For more pictures, please visit the VGSN Facebook.